Long Jumper In A Stadium Jumps Into The Sand Box. The Background.. Stock Photo, Picture And Royalty Free Image. Image 57552428. 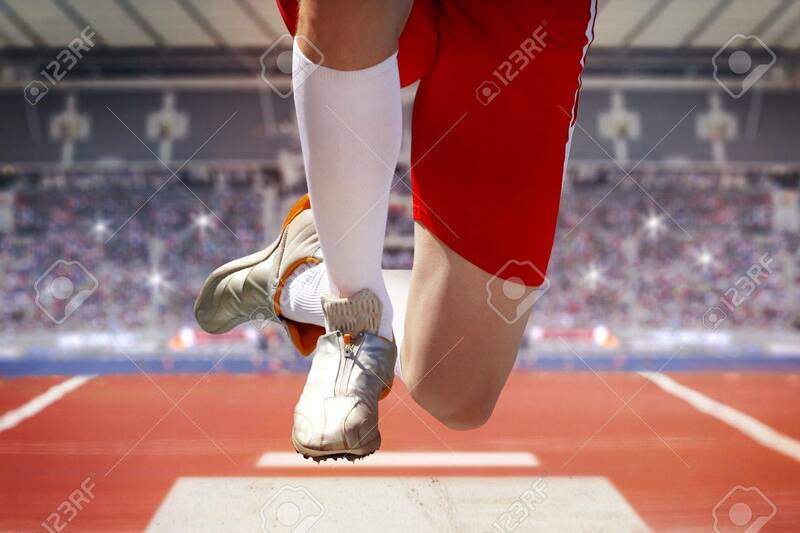 Stock Photo - Long jumper in a stadium jumps into the sand box. The background shows fully occupied spectator terraces with sparkling flashlights. Long jumper in a stadium jumps into the sand box. The background shows fully occupied spectator terraces with sparkling flashlights.